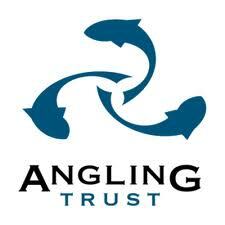 2017 was the best yet, check out the Tidefest page for all the action. 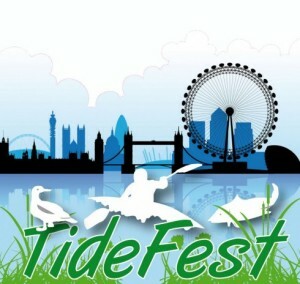 Tidefest is an annual event to celebrate the recreational importance of the Thames Tideway to Londoners. It is based at Strand-on-the-Green, Chiswick and other locations from 10am – 6pm and is a day packed with loads of great activities for all the family. Look for details on the 2018 event!